YES! 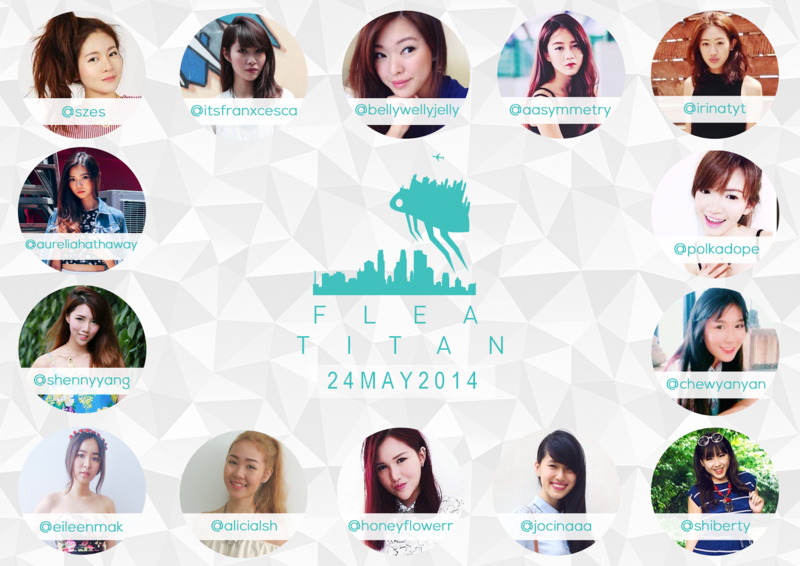 I WILL BE HAVING MY FIRST FLEA EVER ON 24TH MAY. 3. Email me to win priority passes -to enter an hour earlier before the crowd arrives!!! OH! 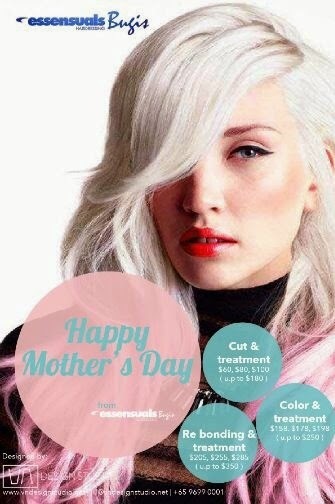 AND AND..... have you planned anything for Mother's Day yet? Reminder: It's on 11 May. 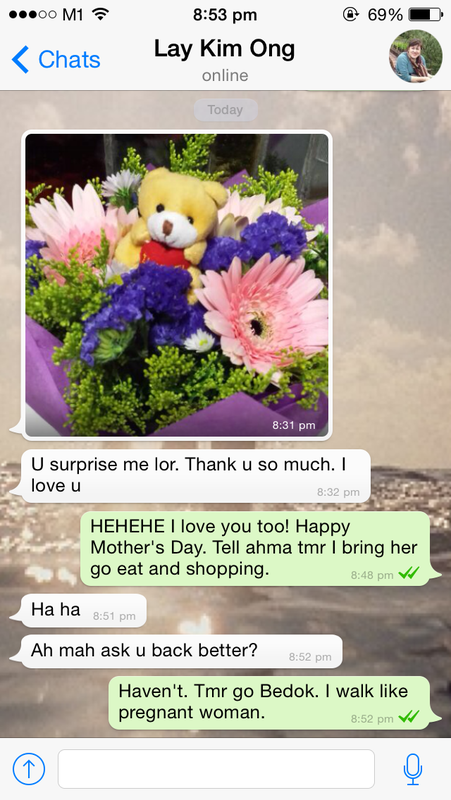 I've done my part for my aunt (my part-time mom) yesterday hehehe. She doesn't have any kids and we've recently got much closer than before so I decided to give her a little surprise. I understand how awful it must feel for her when the society kinda puts a pressure on how women are to be a mom eventually and since she hasn't got a child, she probably feels like an oddball on Mother's Day. To fill that gap in her heart, this little flower serves as an assurance that she's doing just fine to her little niece right here hehe! And if you haven't had anything planned, maybe you can keep this treat in mind? Essensuals treat their customers like princesses so why not? Hehehehe.